Most people feel that there is nothing better than checking properties when they have Open Houses so they can check on a few at a time and not have to worry about making appointments, yet they can begin to form opinions on what they like so they can prepare to buy. One of the first questions I get from most of my buyers is: What do I do about Child Care? Looking for a pre-school or day-care center for your little one? Representatives from more than 20 preschool and child-care agencies will be available to answer questions at the 12th Annual Preschool Open House sponsored by the South Orange/Maplewood Community Coalition on Race at Columbia High School. 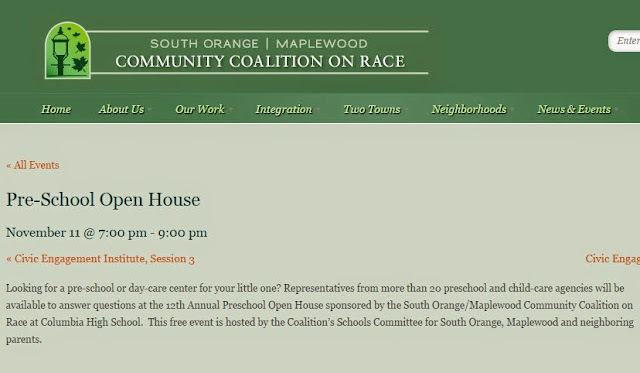 This free event is hosted by the Coalition’s Schools Committee for South Orange, Maplewood and neighboring parents. • one community where everyone is welcome! What people find here is a small town feel with the conveniences and cachet of cosmopolitan living. There are 17 beautiful parks with ball fields, tennis courts, playgrounds, jogging paths, great sledding, and each town has a community pool. Both towns border the South Mountain Reservation—a 2020 acre preserve with hiking and biking trails. Residents refer to the down-towns of South Orange and Maplewood each quaintly as 'The Village.' Take the train to either of 'The Villages' to visit our wonderful stores, restaurants, arts centers, and take a walk through our neighborhoods to see the range and beauty of our homes! There are currently 1938 active homes for sale in Essex County. The average listing price for Property in Essex County during the month of October is $514,099. The median list price in October for single family residential and condo/town home properties in Essex County is $334,000. 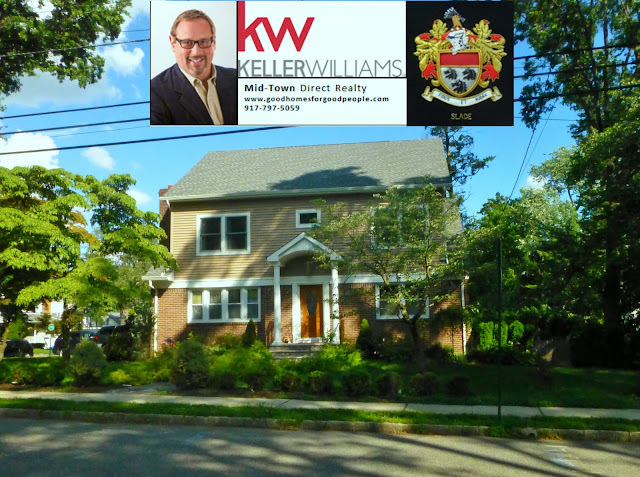 The typical home for sale during the month of October in Essex County is a 3.59 bedroom, 2.11 bath home built in 1955. To break down pricing further we can look at price by bedrooms in Essex County. During the month of October a 3 bedroom homes average for sale price is $317,644 while a 4 bedroom homes average for sale price is $511,854. The 5 bedroom homes are listing for an average of $784,188. All market data and statistics are pulled directly from the local MLS data as of October 2014. For more comprehensive Homes data you can go to our website at http://www.searchessexcounty.com. Another Amazing Maplewoodian Performs "Lennon in Heaven"
Sunday, October 12th, Rain or Shine. 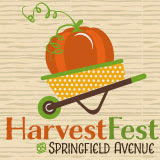 Join us for HarvestFest, our annual celebration of Fall on Springfield Avenue. This wonderful family event offers something for every member of your family to enjoy. There’s lots of great things for the kids to do and just as much for the parents. For the kids, there’s pumpkin painting, a bounce house, an instrument ‘zoo’, pony rides, face painting, glitter tattoos, and crafts. And that’s just for starters! Plus, we like to keep the parents happy, too, so there will be many wonderful retail vendors selling a great variety of fun merchandise, plus local merchants and non profit companies will be on site so adults can also learn more about what’s happening in our town. So mark your calendars, and come on out for a really wonderful day in our amazing little town. For more information, please click on the following link: HarvestFest 2014. Maplewood is a picturesque town in Essex County, located on the East Branch of the Rahway River. Originally consisting of farms, mills and orchards, Maplewood is now a great mix of residential and commercial areas, culminating in the jewel of a downtown village and coming together to create a charming, tight-knit and diversified community. Maplewood has predominantly Colonial and Tudor style homes with sprawling porches and ample greenery, but you can also find some Victorians and a range of more modern style construction on its beautiful tree lined streets. Two months ago I received a call from a New York Times reporter--Jill Capuzzo--to ask if I would show her around our beloved Maplewood, NJ. Of course, I jumped (up and down) at the opportunity. We had a fun walk through the village, under the train station, through Memorial Park, ending at the "gum wall" before then taking her around all the neighborhoods by car. 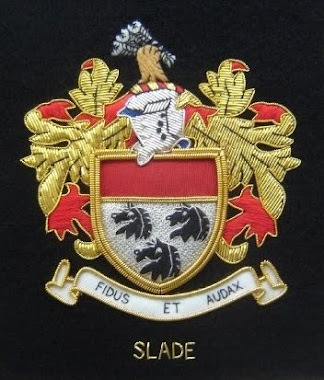 Should anyone want a similar tour, I would most happy to serve as your guide; simply give me a call at 917-797-5059 to set up a mutually convenient time. 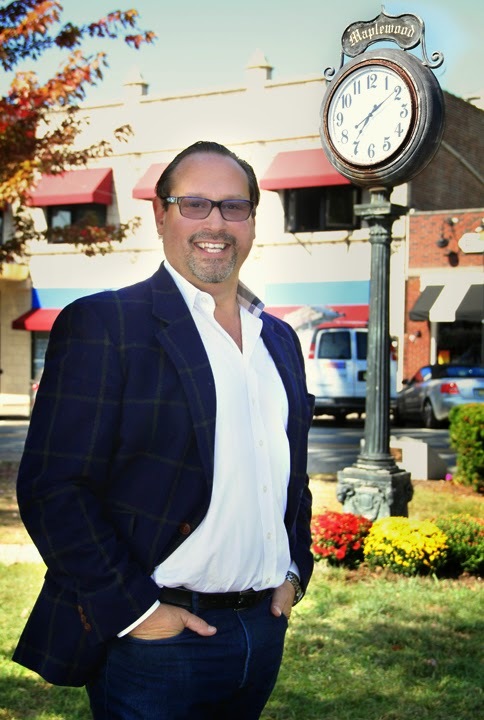 I want to tell you a quick story that I think that many people can relate to: I was asked to meet potential clients at a home in Maplewood recently to explore the possibility of listing their home for them. I reviewed the property and provided them with a potential range for what their home might be worth. Shortly thereafter, another Realtor met with these same clients. This Realtor provided an estimate that was almost 15% below the price I provided all the while presenting that they had a client that would pay that price. Ultimately, the client decided to list with me. In less than 1 weeks’ time, we had 8 offers, all of them cash, and ended up selling for almost 9% over the asking price we agreed upon and 25% more than the offer that was presented by the other agent. I can’t promise everyone the same results, but I stick by the premise that market is the best way to determine how much you can truly get for your home!